Campiello Barbaro, in Venice. The prize awarded last Saturday to Giorgio Fontana takes its name from the very Venetian word “campiello”, which means a small square. (Image taken from Wikimedia Commons, click to enlarge). Literary prizes, as seen in previous blog posts, aid the book selector greatly when deciding which modern works to buy. Today we will consider major Italian prizes, looking at what makes each prize distinctive in terms of its history and selection processes, and how this distinctiveness pinpoints in turn the nature of the prize’s winners. The Viareggio-Rèpaci Prize was the brainchild of three authors: Leonida Rèpaci, Carlo Salsa e Alberto Colantuoni and was first awarded in 1929. It is given annually to three categories of works: fiction, poetry and essay (Cambridge University Library collections only focus on fiction and poetry). The jury of 21 (mostly professors from different Italian universities) is appointed every two years by the president of the prize, Rosanna Bettarini (Leonida Rèpaci until 1985). The Strega is Italy’s most prestigious prize. It came into being 1947 as the initiative of a group of friends gathering on Sundays at Maria and Goffredo Bellonci’s literary salon in Rome (“Gli amici della domenica”). Nowadays, the jury is made up of 400 important Italian intellectuals who select from works of fiction published in the previous year. The final winner is chosen from a shortlist of five. The Bancarella Prize is awarded by a jury made up of booksellers as in 1952 the prize was created to honour the tradition of itinerant booksellers from the Lunigiana region (between Tuscany and Liguria). Prizes are awarded to best-selling books published during the year before its adjudication. Any book published in Italy is eligible, regardless of its original language. 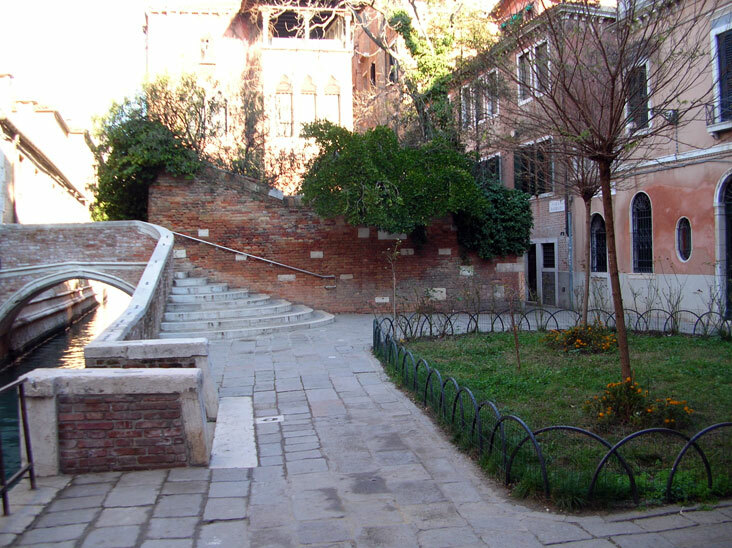 The Campiello Prize was created in 1962 and is strongly linked to Venice by its name and its origins. It is awarded to living Italian writers of fiction. The prize’s peculiarity consists in its double jury: a “scholarly jury” selects a list of five authors that is then passed on to a diverse “popular jury” formed by 300 anonymous readers from all over Italy. To see past year’s winners, please visit our Italian Collections website: 2013, 2012 and 2011.